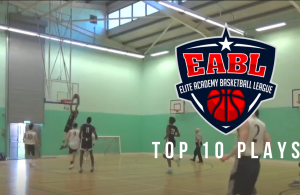 Video: Jacob Morgan lights it up against Alec Reed! 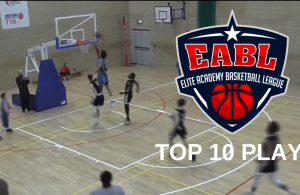 Video: Theo Riley gets BUCKETS against SGS College! 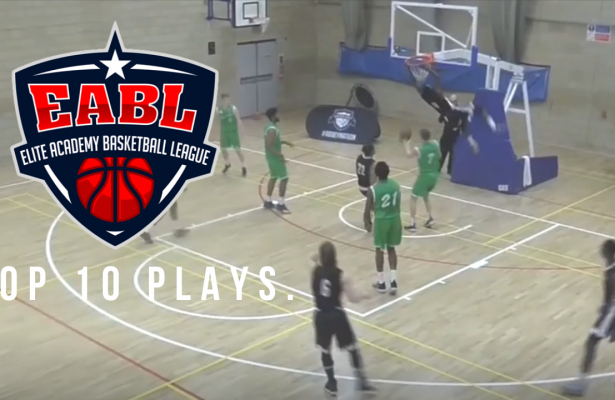 Video: Wakeem Richardson makes it look easy against Newcastle! 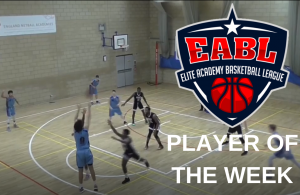 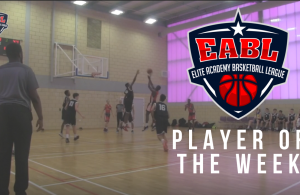 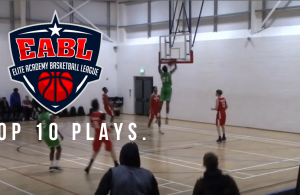 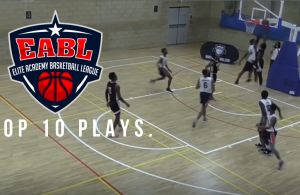 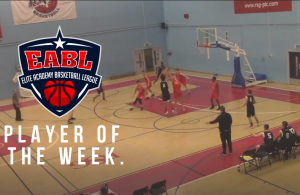 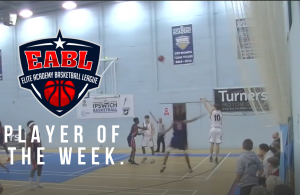 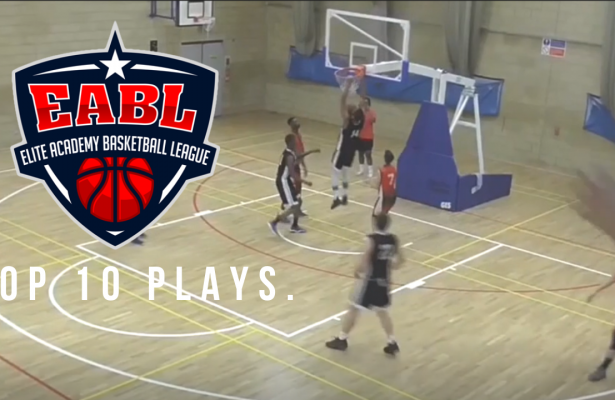 Video: Jeremy Sochan dominates against Barking Abbey!